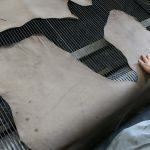 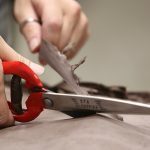 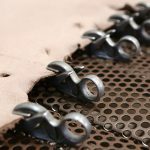 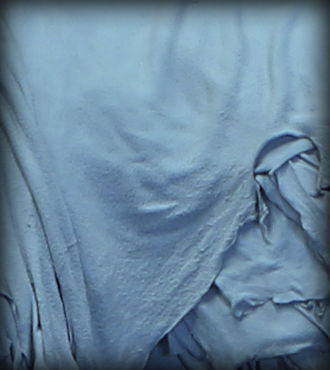 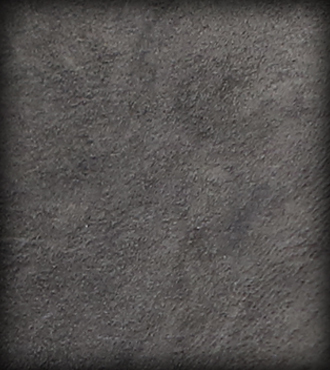 Markou Leathers – Premium quality leather manufacturer and supplier of crust, wet blue and finished leather from hides and skins. 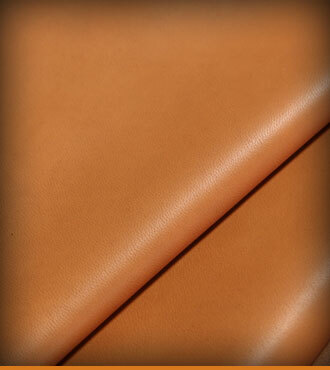 Markou Leathers was founded in 1984 by brothers Ioannis and Georgios Markou. 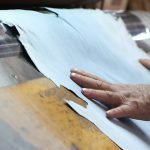 It was moved to the Industrial Area of ​​Sindos in Thessaloniki in 2006. 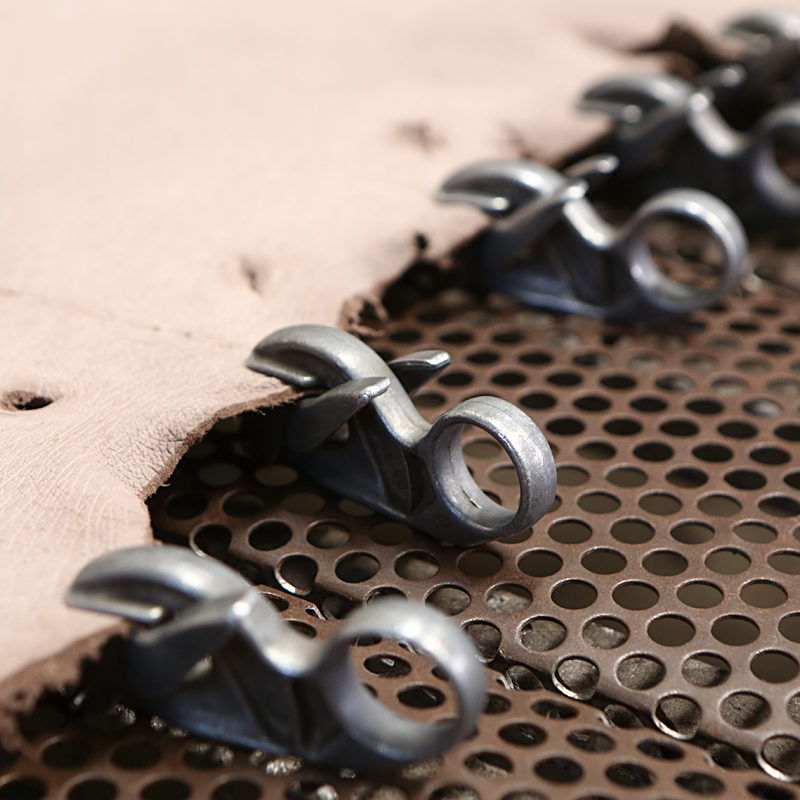 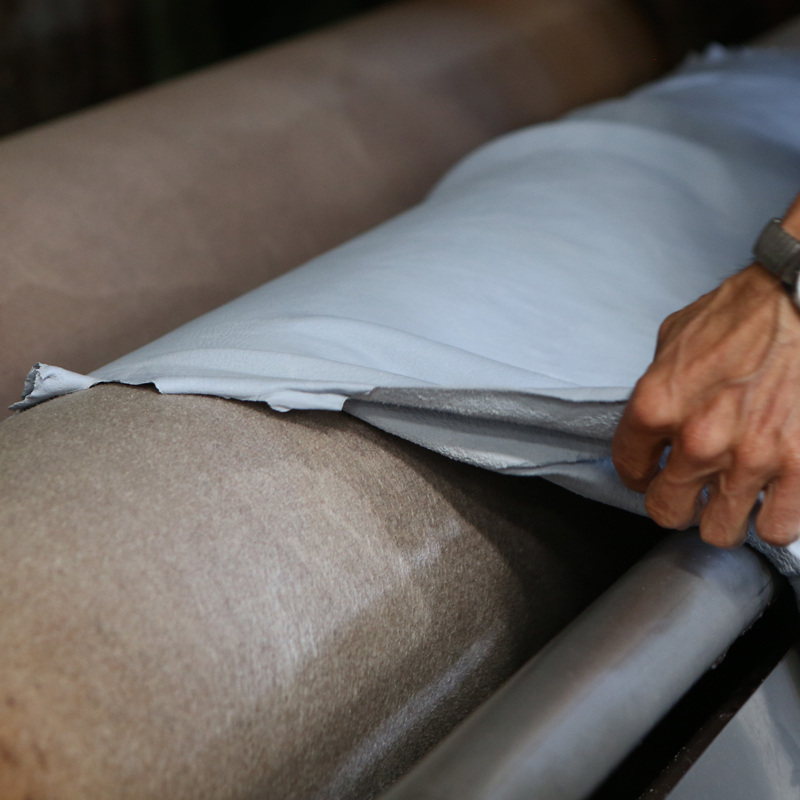 Markou Leathers constantly renews its production with new machinery. This allows us to implement new ideas and improve our profitability. 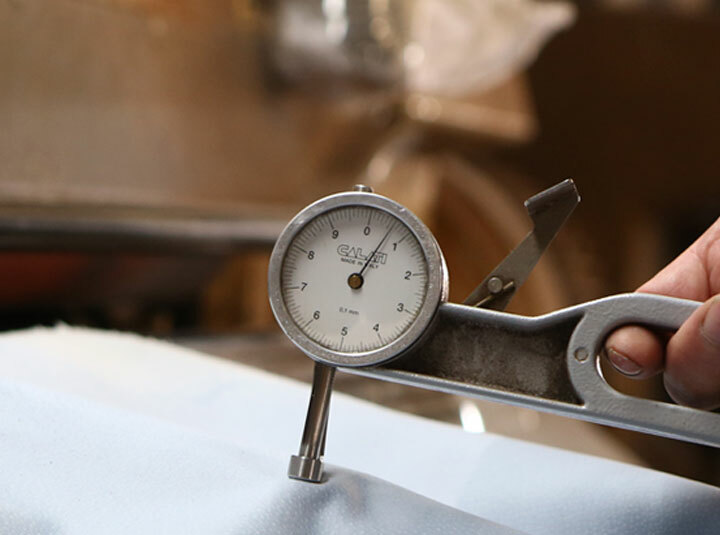 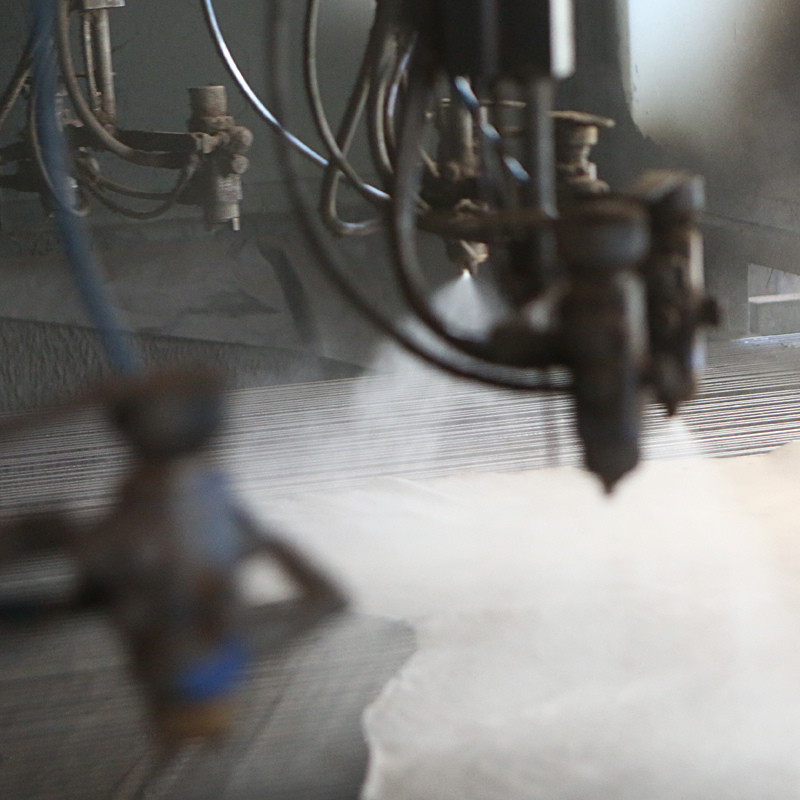 Our priority is to produce quality products according to the requirements of our customers, using the most modern methods of tanning and finishing.